Let’s raise organ, eye and tissue donation awareness to the sky … and then take it Over the Edge. 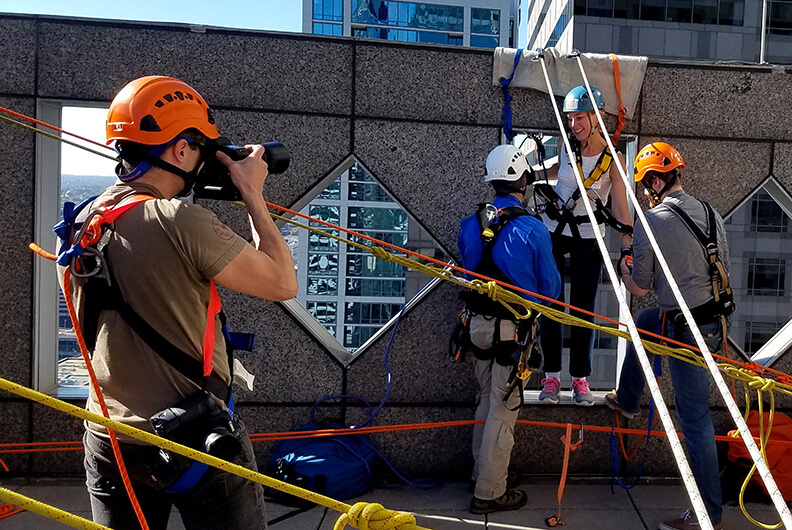 Over the Edge is an opportunity to take part in a thrilling adventure – rappelling down the side of the 23-story building Oswald Centre in Downtown Cleveland – and to raise important funds and awareness for Lifebanc! This unique event is limited to the first 60 registrants who commit to a minimum fundraising total of $2,000 or $5,000. Organ, eye and tissue donation is saving more lives than ever, but there are still so many who need our help! Right now, 1,623 people in Northeast Ohio are waiting for a life-saving organ donation. Thousands more will need the healing power of tissue donations in the coming year. 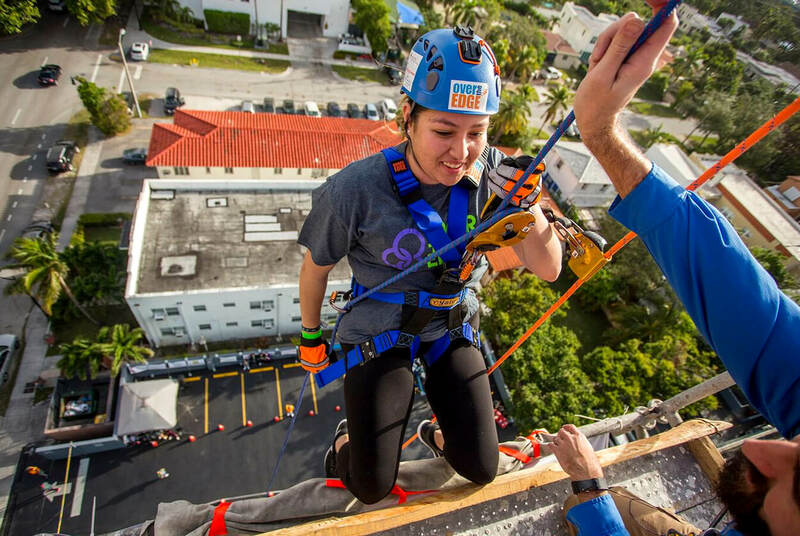 You can make a difference and have the experience of a lifetime by going Over The Edge. 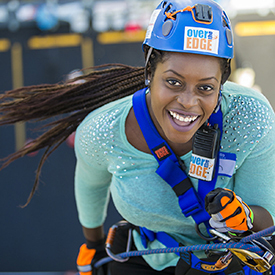 For additional questions about Over The Edge, please call 216-820-4682 or email daviddf@lifebanc.org. Will You Go Over The Edge? 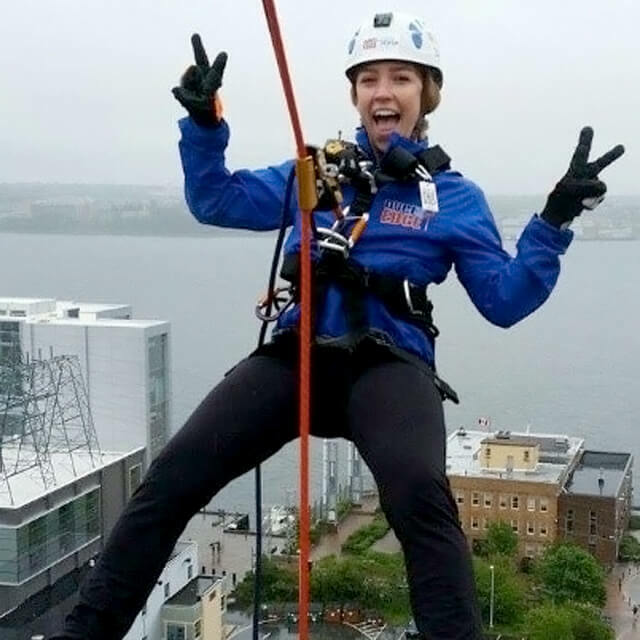 For more information about Over The Edge, please call 216-820-4682 or email daviddf@lifebanc.org. 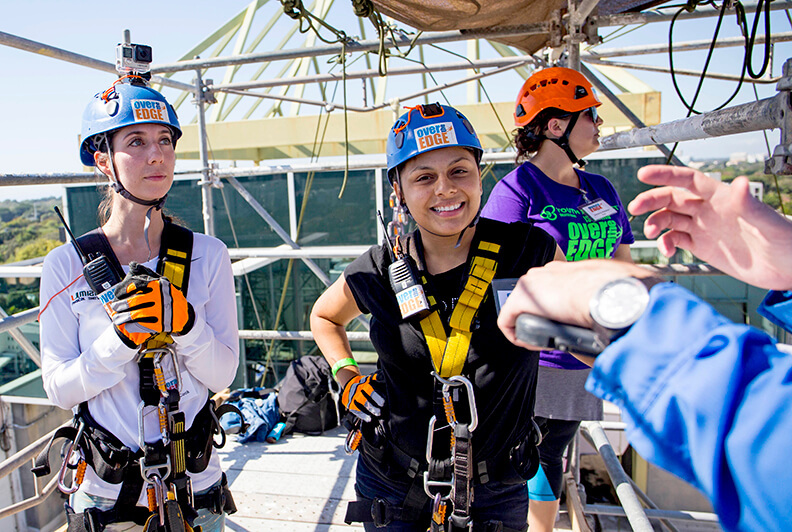 Reserve your Over The Edge spot! 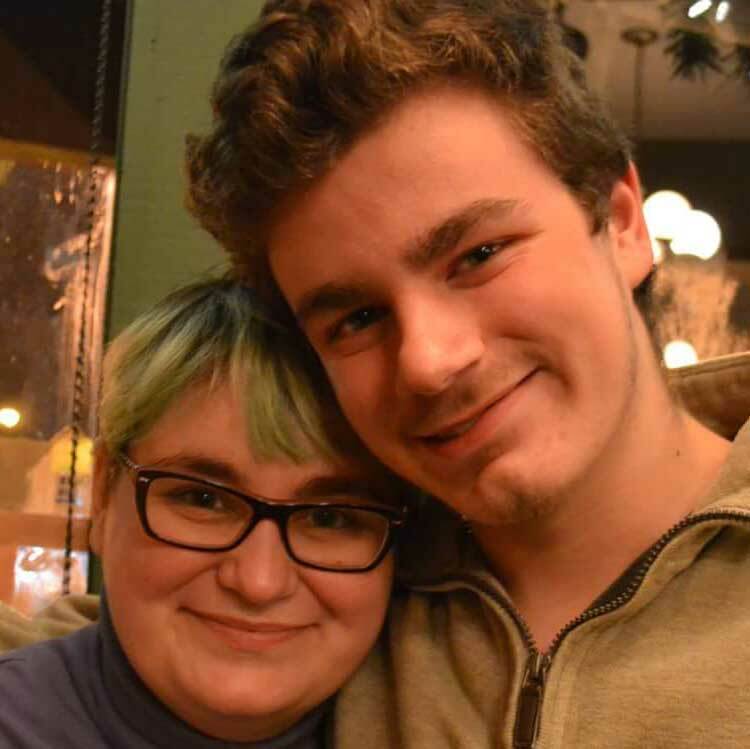 Standing 6’5”, Adam was accurately described as larger than life and he would have been the first to sign up for an event like Over The Edge. 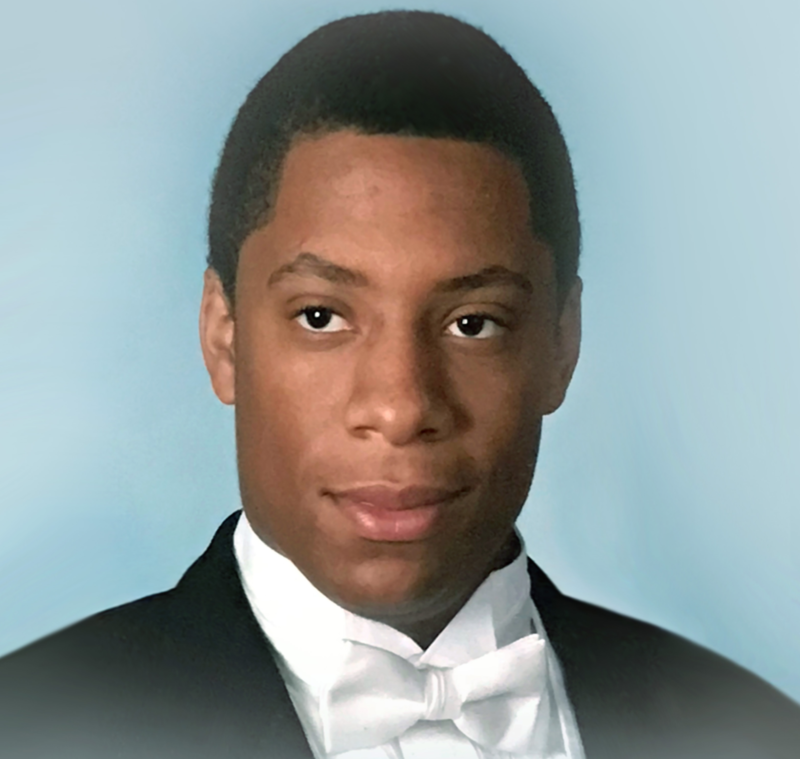 He was just 21 when he unexpectedly passed, but he lives on in the dozens people he affected through his tissue donation of corneas, bone and tendons, heart valves and veins. When Alex was around there was always sure to be a crowd. His large friend group gravitated toward him. He was working his dream job as a member of the grounds crew at Progressive Field when he passed away in 2017. He leaves a huge legacy, donating corneas, skin, bone and tendons, heart valves, veins and nerves will save and heal dozens of people. 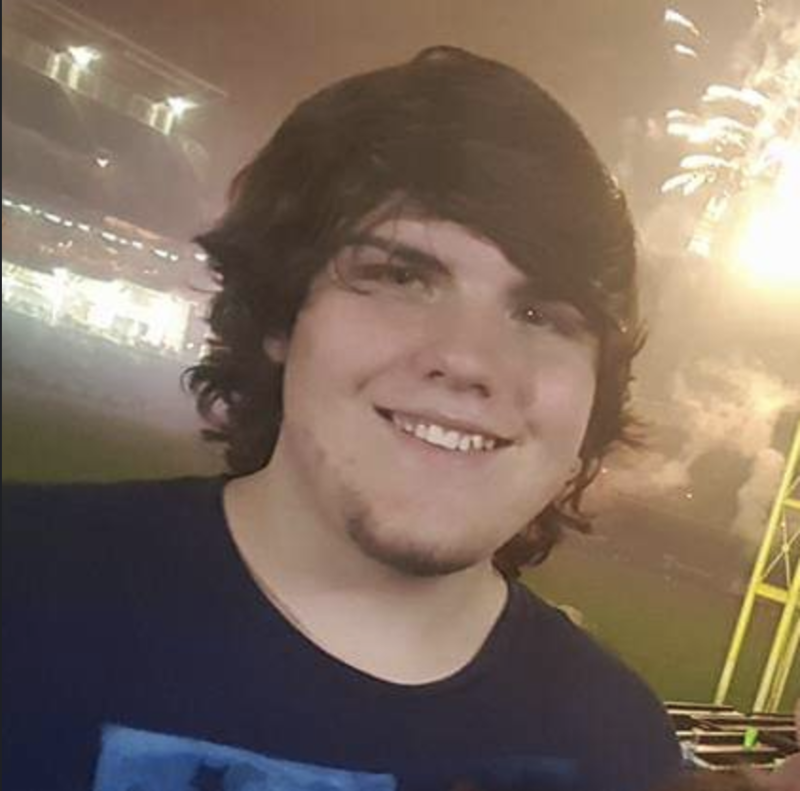 Dalton was just a sophomore at The University of Akron and a member of the Zips marching band when he died in 2018 at the age of 20. He saved the lives of three people through organ donation and he gifted additional organs for important research. Stephanie was a healthy young mom before a case of the flu almost took her life. The medicine she took to help with her symptoms caused irreversible damage to her liver and she fell into a coma. Her family was told she was just hours from death. 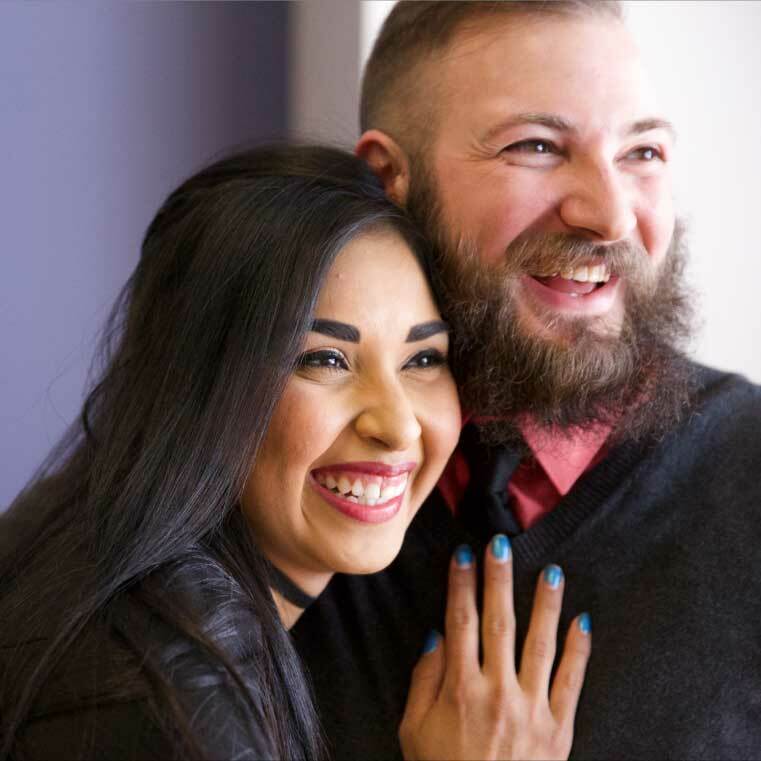 Then, a miracle happened when Stephanie’s hero, a registered organ, eye and tissue donor, gave her the gift of life. Now Stephanie will be there to watch her daughter grow up, experience life and to promote the life-saving effects of organ, eye and tissue donation.